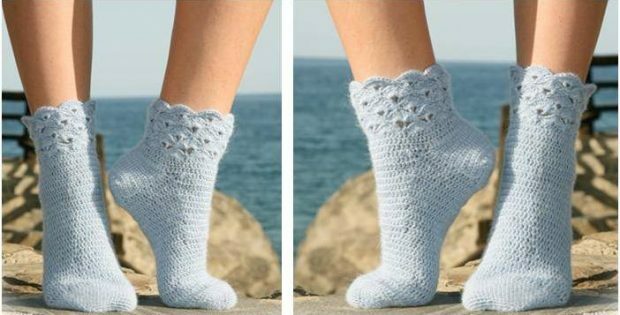 Keep your feet comfy and cozy with these Breezy Seaside crocheted socks. They’re a total must-have in every lady’s closet staples. Craft a pair for yourself or give as a gift! This crochet pattern is another lovely design by the amazing team over at Drops Design. In fact, you can access the FREE pattern for these crocheted socks from their website.